Hear a Mish Barber-Way interview on today’s episode of the Culture Creature podcast. Listen via the player above or in your podcast provider of choice. 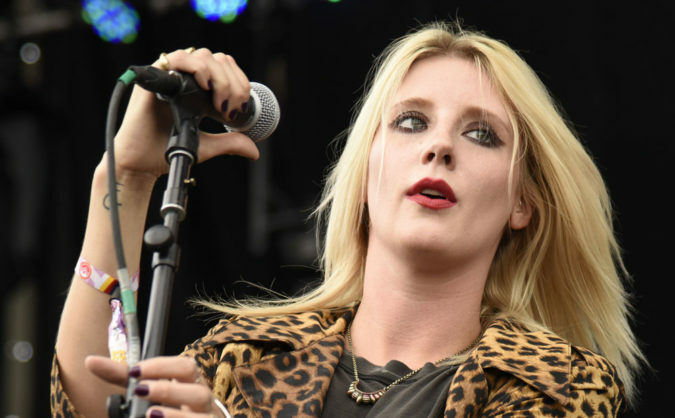 Mish is the frontwoman of White Lung, the executive editor of Penthouse, and an accomplished author. 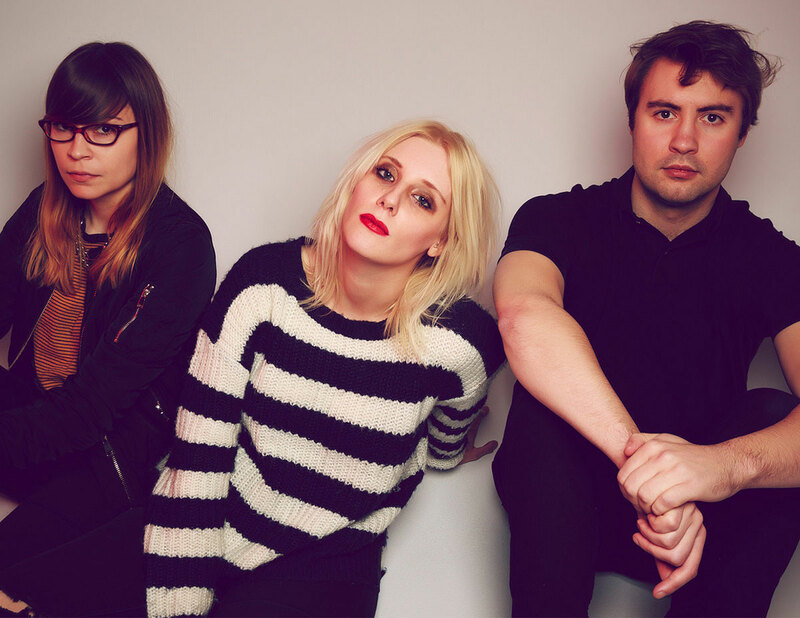 In today’s interview, Mish says that White Lung are working on a new album. She also discusses her job at Penthouse, her creative habits, her affinity for true crime stories, and much more. Listen to the complete Mish Barber-Way interview on the Culture Creature podcast.